Yaakov Litzman voiced his support for cannabis exports, if the profits go directly to the Ministry of Health. 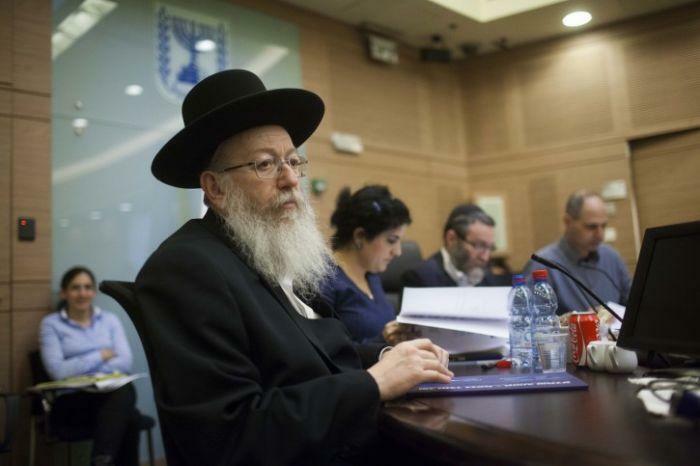 Israel's Health Minister Yaakov Litzman of the ultra-Orthodox United Torah Judaism alliance on Sunday voiced his support for the Jewish State exporting medical marijuana- if the profits go directly to the Ministry of Health, Israel's Channel 2 news reports. Speaking the Hamodia Economic Conference, organized by the ultra-Orthodox newspaper Hamodia, Litzman said that "I support the export of medical cannabis on the condition that the profits from the marijuana will go to the Health Ministry." "This will most likely be approved," he added.